It is a good time as any for another leak just before MWC in Barcelona kicks off and this time it is a handset codenamed the HTC Saga, which surfaced in HTC's homeland of Taiwan. 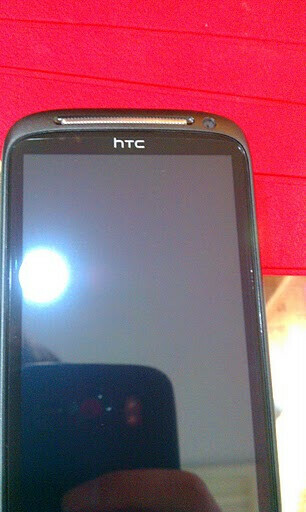 The phone runs Android 2.2.1 spiced up with HTC Sense and is described to be as thick as the HTC Legend or HTC 7 Mozart. The typical industrial design by HTC hasn't gone anywhere, but what makes the phone different this time is the new design of the back cover. 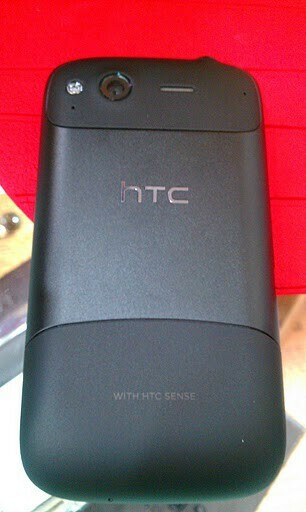 It might or might not appeal to HTC fans, but gives the impression of a comfortable grip. The back also has an LED flash equipped camera unit, but that is pretty much all the details known so far. 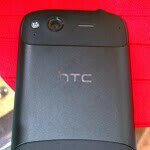 Oh, and the handset looks very similar to the HTC Desire 2, so it could turn out to be the same handset altogether. We are sure we will see more of HTC at the upcoming Mobile World Congress, so stay tuned as we will be there coverign all the new handsets. But for the time being check out the leaked photos of what could be the next flagship of the Taiwanese company.